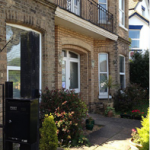 We understand that deciding to get help for a Psychological problem can be a hard decision. That’s why our team of Therapists and Psychologists in Birmingham are here to help you. 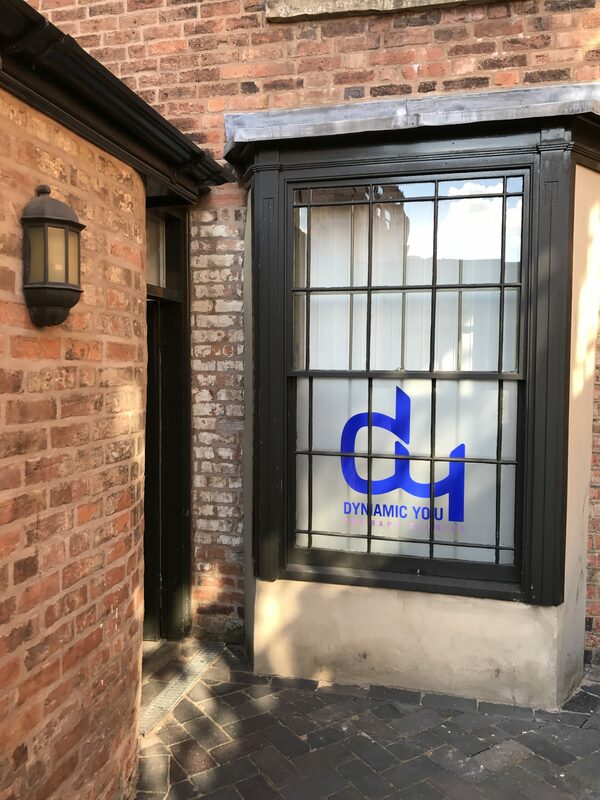 Although we’re a small clinic, we have a wealth of experience that means you can benefit from the latest psychological research – in order to help you get the fastest results possible. 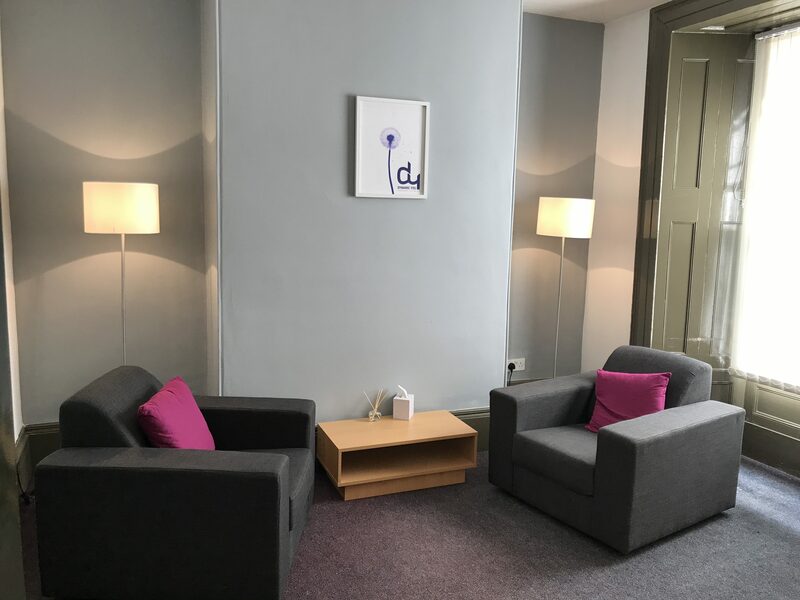 With many years experience between us, we understand that good Therapy is about more than just good Psychology – it’s about helping you feel understood. 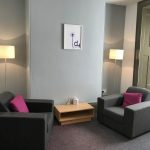 Our Psychotherapists in Birmingham are very used to helping people overcome difficult times in the lives, whilst ensuring that they have the necessary skills and techniques to reduce their chances of having similar problems in the future. 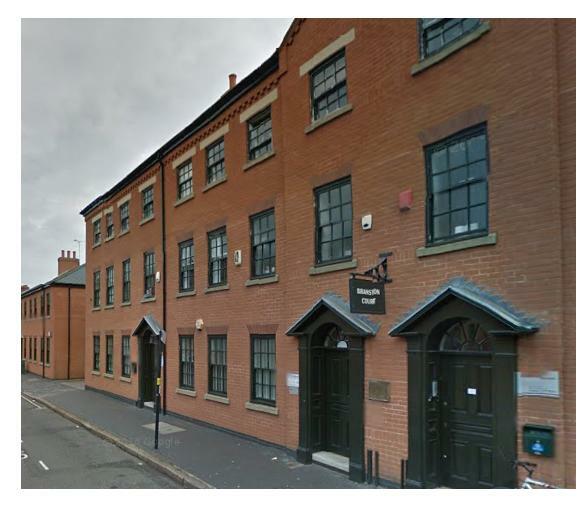 Our Clinic is located in the Jewellery Quarter of Birmingham. 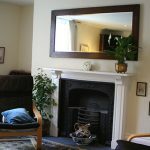 With easy transport links by train, tram and car you’ll find that our Birmingham Psychotherapy clinic is ideally and discreetly placed to help you. 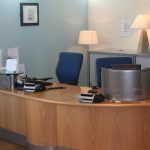 If you’re looking for a Psychologist or CBT Therapist in Birmingham we can help, Call us today.. 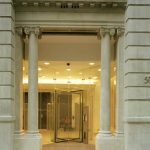 Arriving By Car – There is ample pay and display, on street parking, around our building. 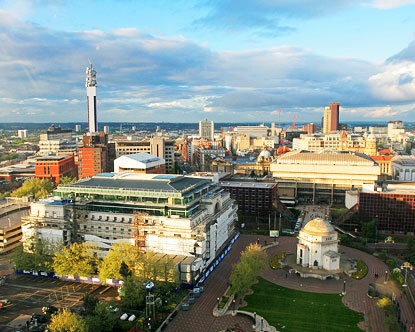 Arriving By Train & Tram – Our nearest station is Jewellery Quarter Station, which is around 2 minutes walk away from us. There are regular trains to Birmingham Moor Street, and Snow Hill Stations. Arriving By Bus – We are served by the 101 bus, directly from the City Centre.